Virtual idol unit Alt!! released official march! Alt!! 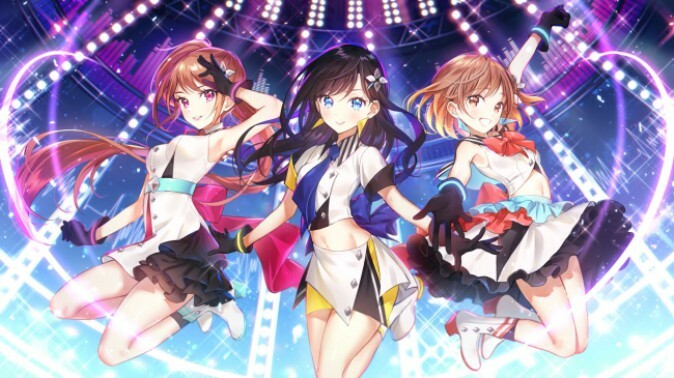 is a virtual idol group consist of three virtual youtubers Nanami Rona, Akatsuki Kurara and Tohsaka Yura produced by virtual talent agency MateReal. 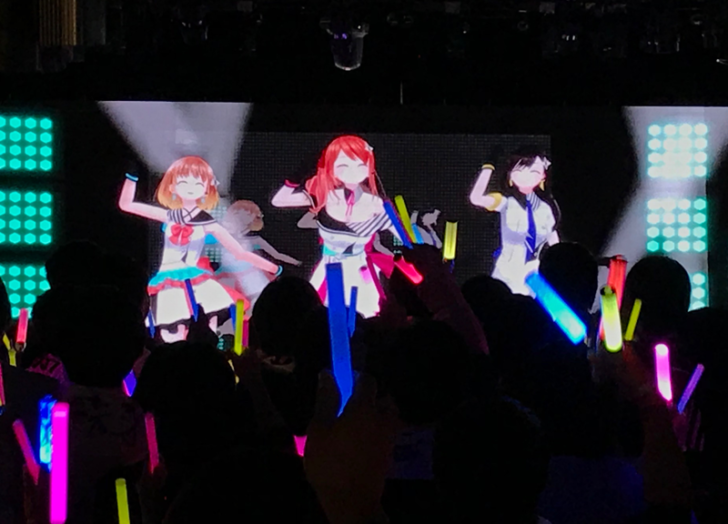 They started as an idol group last year and released debut song “StAlt! !” last August. 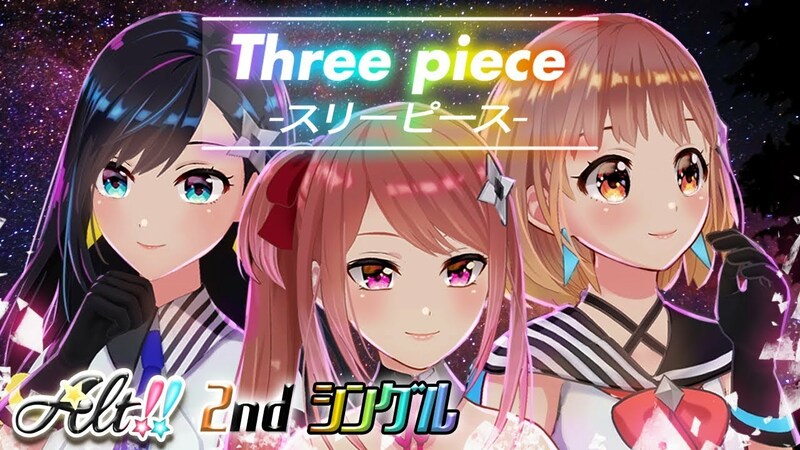 Also they released second song “Three piece -スリーピース-” last December and people love it. After they did an event called “Alt!! 1st LIVE” and fans are going crazy. Here’s the picture from their first event and you can tell that the audience are exciting. 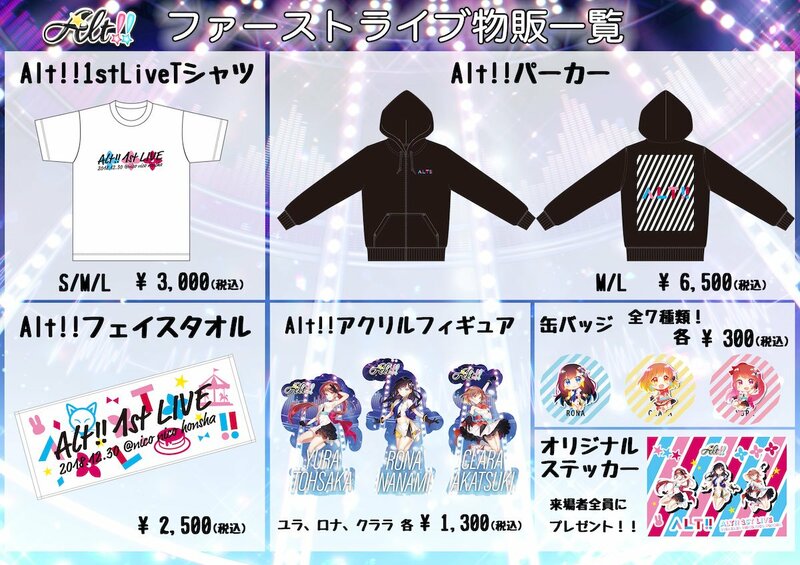 They have tee shirt, hoodie, towel, figure and other little accessories. And they are also selling those for only limited amount, so be sure to go asap because it’s starting from last night, so you might be able to still purchase!! Alt is doing second event on April 6th called “TUBEOUT！vol.2” and you can purchase concert ticket on online!